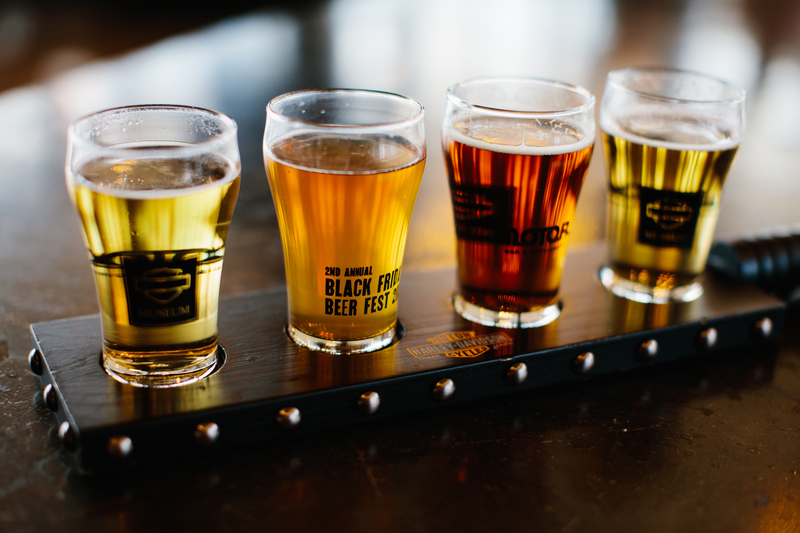 ELEVATED PALATES. AWARD WINNING TALENT. EVERY OCCASION. Whether you’re craving fresh Florida seafood or treating yourself to an elegant Michelin-starred meal, our award-winning restaurants are leaders in the industry. 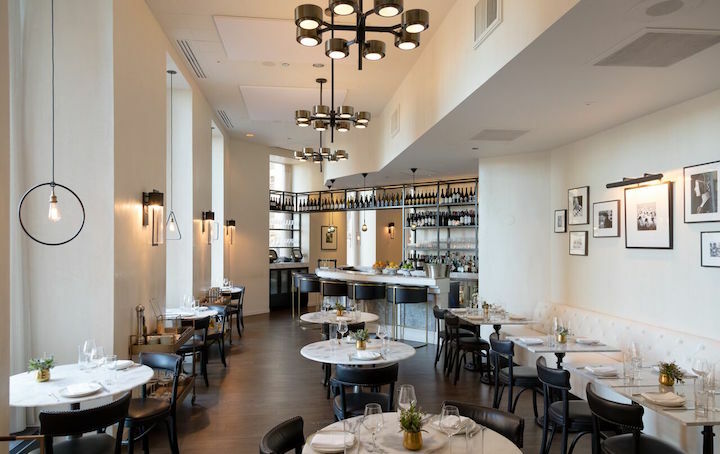 Recently named “America’s 100 Best Wine Restaurants” by Wine Enthusiast, James Beard Award Winning Chef Tony Mantuano and Executive Chef Joe Flamm offer guests an unparalleled dining experience with that honor the heritage of Italian cuisine. Featuring sweeping views of Lake Michigan and overlooking The Magnificent Mile, Spiaggia is a tribute to Italian cuisine – modern, refined and beautiful in its simplicity. 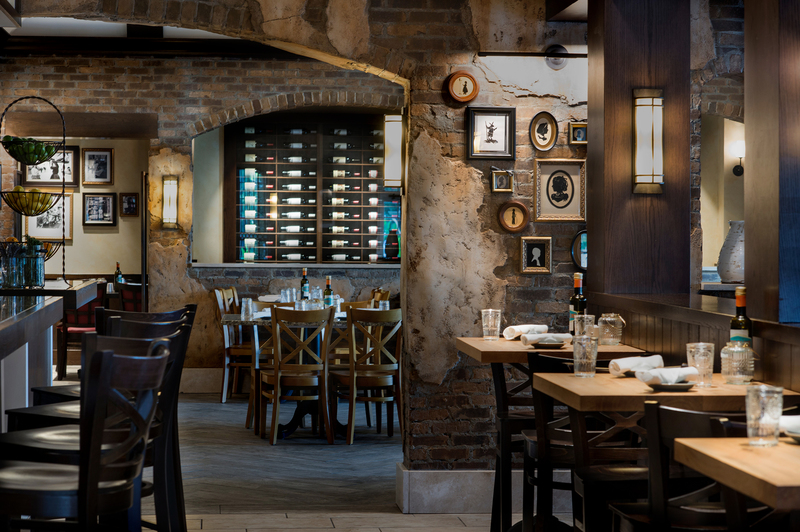 Enjoy rustic Italian cooking in the beautifully remodeled and stylish Cafe Spiaggia. James Beard Award Winner, Chef Tony Mantuano, leads the culinary team and has created brand new delicious dishes to go along with a few old favorites. Enjoy a coffee break at the Cafe Coffee Counter, proudly featuring Vittoria Coffee. 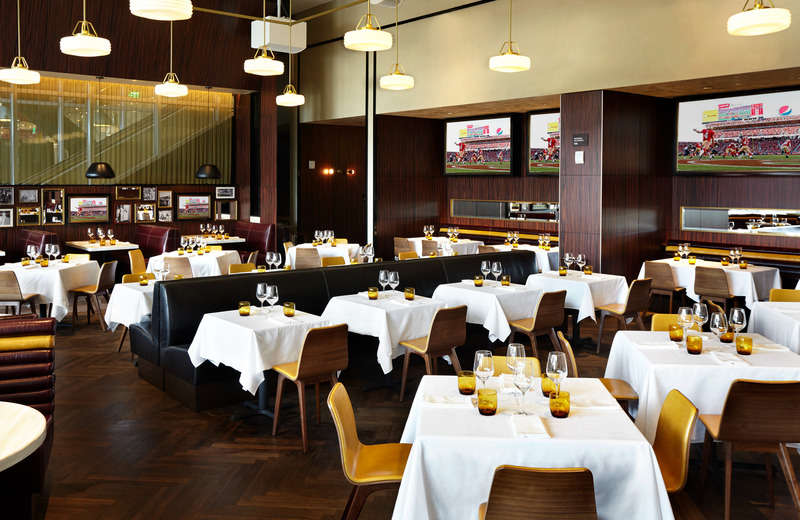 Located on the Chicago River, River Roast offers dramatic city and water views from every seat – inside and out. 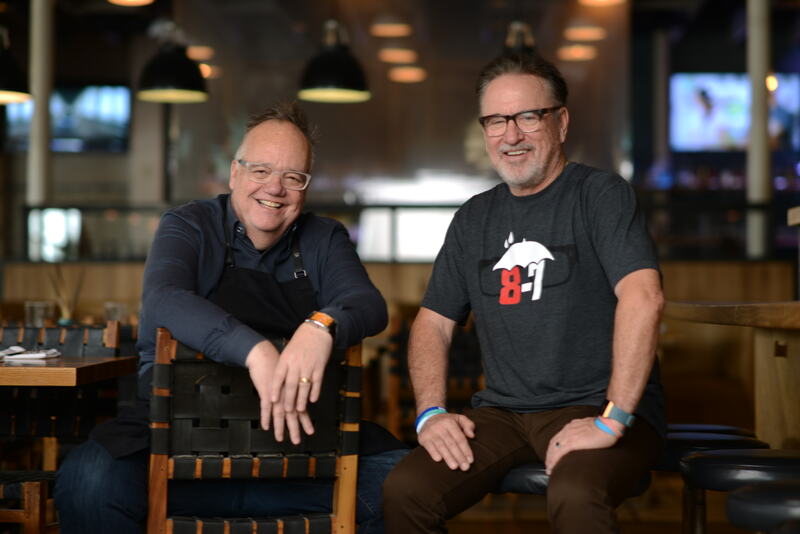 James Beard Award-winning Chef Tony Mantuano and Executive Chef Cedric Harden’s menu of contemporary American tavern fare is satisfying and soul-warming. 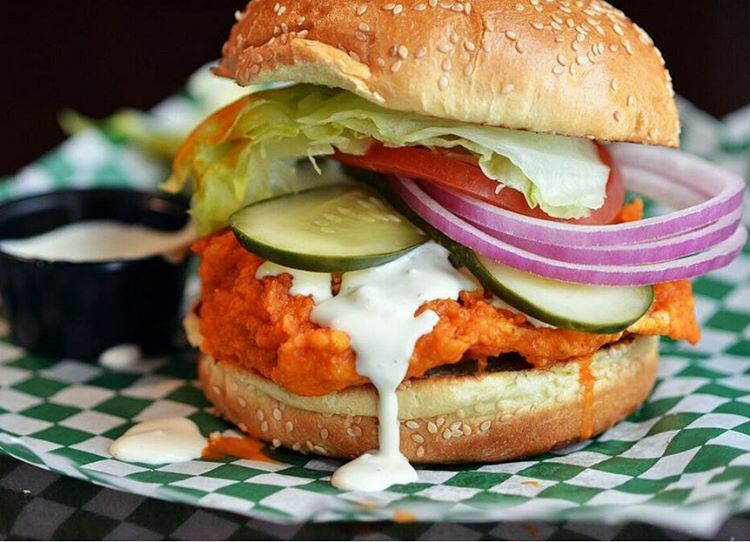 Jake’s might have been voted one of the top chicken wing spots in the U.S. by the Today Show, but that’s not all we have! Executive Chef Nick has cooked up some of the best BBQ in the city along with other delicious eats and guilty pleasure treats. 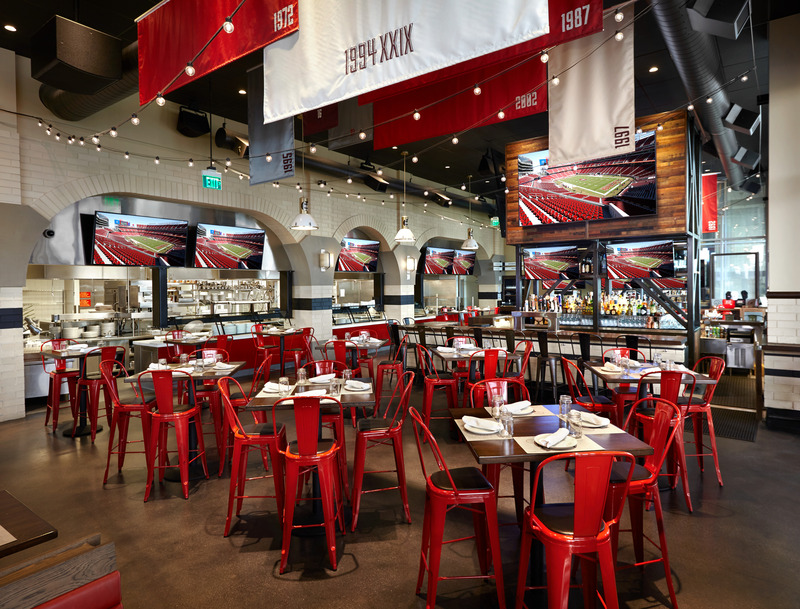 Jake’s has over 20 TVs, so you can always catch the game! 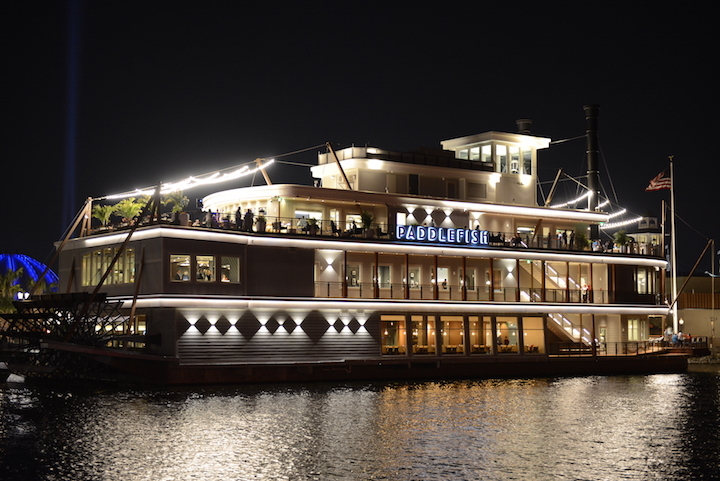 Paddlefish, a memorable dining experience at Walt Disney World Resort, is anchored in Disney Springs aboard the vessel formerly known as Fulton’s Crab House. Named “Best Seafood Restaurant” by the 2018 Orlando Magazine Readers Choice Dining Awards, the seafood-centric restaurant exudes an opulent and inviting atmosphere for guests that offers multiple dining experiences and private event spaces. Inspired by Italy’s Lake District, with its alluring vistas and sun-drenched settings, you have a standing invitation to soak in all that feels good. James Beard Award winning chef, Tony Mantuano and Executive Chef, Justin Plank, brings crafted Italian cooking and everyone together around genuine flavors and authentic dishes. 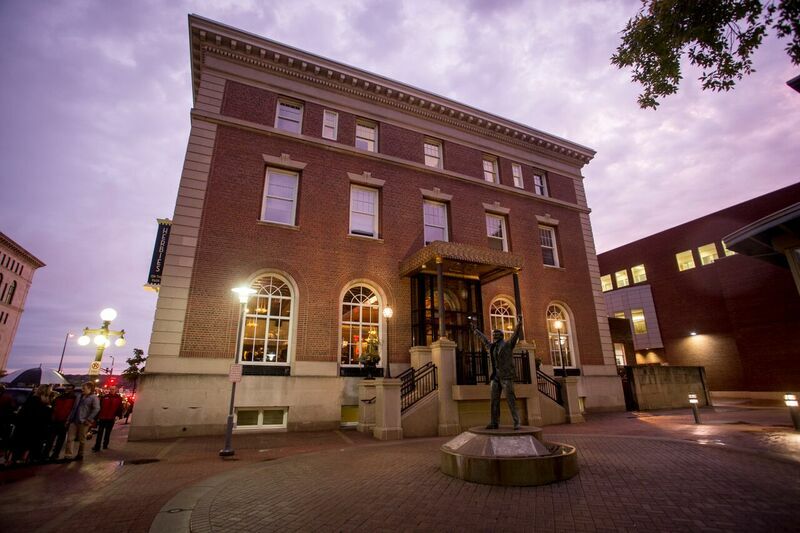 Inspired by the late Herb Brooks and nestled in the historic Minnesota Club, Herbie’s on the Park is a quintessential gathering destination with a sense of camaraderie and intrigue with a playful vibe. MOTOR’s bold American classics celebrate the taste of life on the road. Featuring BBQ classics and Wisconsin favorites including Fish Fry, Booyah Stew and the best sausage and cheese in Milwaukee. 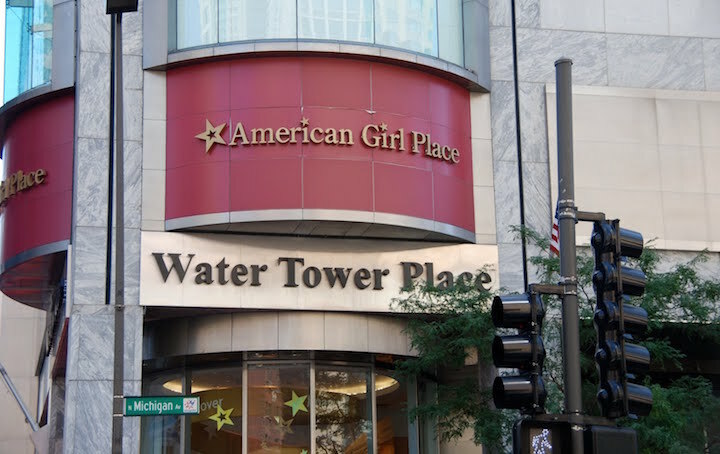 Come for the food, stay for the party. 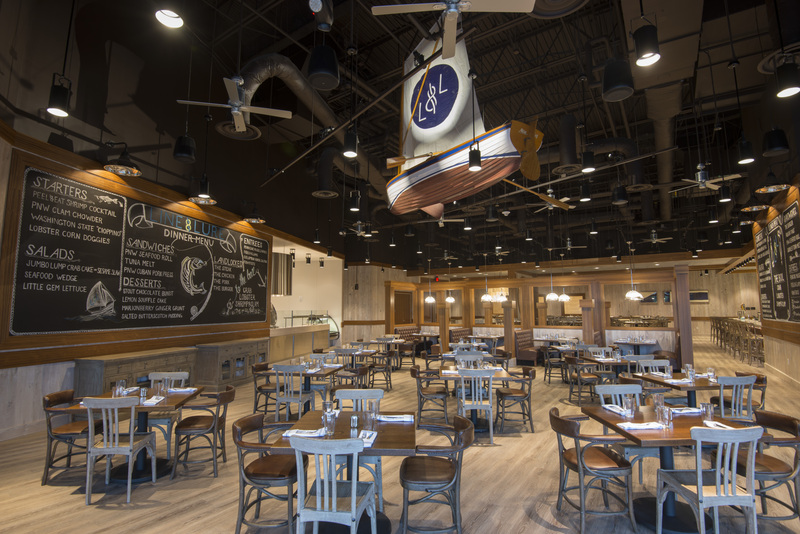 Line & Lure Seafood Kitchen and Tap brings the best of the local waters to the table. A vibrant spot to gather for toast-worthy stories and plates piled aplenty in the spirit of the Pacific Northwest. Seasonal seafood is sourced at the peak of flavor, arriving to the kitchen and directly to your table. 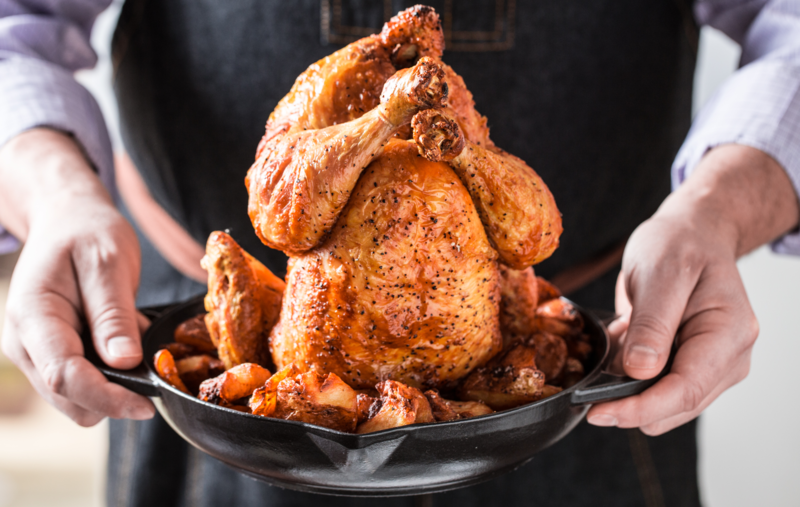 Designed and developed with the Northwest at heart, Line & Lure features regional dishes, a festive seafood boil, local beers, wines and signature cocktails. At BOURBON PUB, guests can take in a casual atmosphere serving reinvented pub fare, from our famous Nachos and Warm Soft Pretzels to our Fish & Chips and The Gold Rush Burger. Salads and shareable appetizers round out the menu great for the family and game time. Open for lunch and dinner, BOURBON PUB’s whimsical fare is paired perfectly alongside a lively cocktail program. 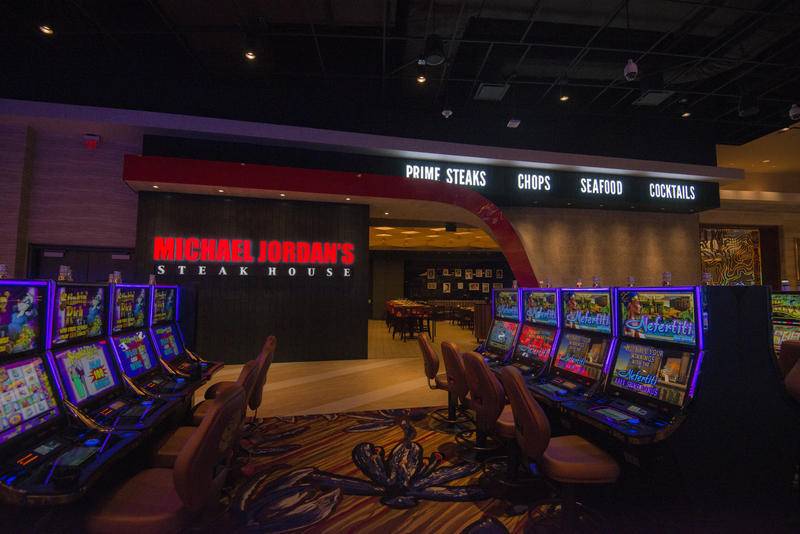 Modern American steakhouse, offering contemporary American fare with a focus on all-natural, organic and hormone-free cuts of beef poached and finished over a wood-burning grill. BOURBON STEAK Santa Clara showcases creative interpretations of classic dishes, utilizing the highest quality ingredients. Additional menu highlights include ahi tuna tartare served tableside, the freshest locally-sourced seafood, innovative vegetable sides from famed South Bay farms, farmers market salads and Michael Mina signatures. THE PERFECT PRESENT. THE BEST REWARDS. 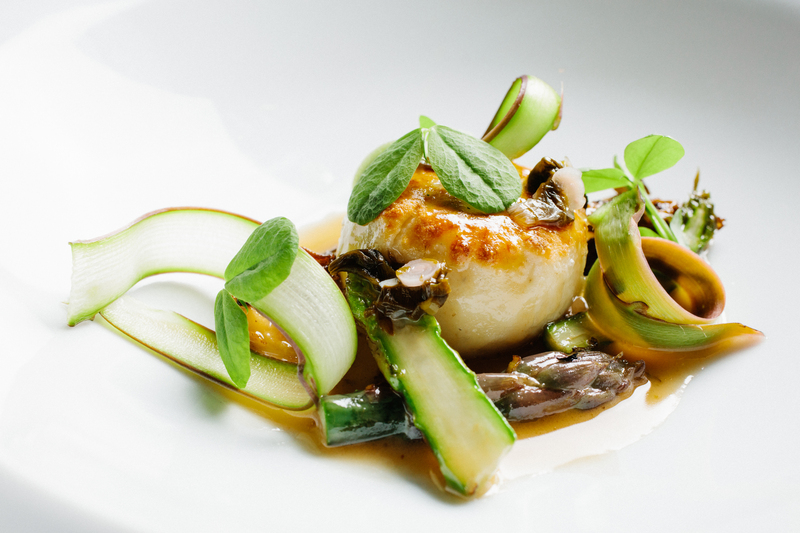 Give them an authentic dining experience at any of Levy’s outstanding restaurants. Dress it up or dress it down, and if you’re a frequent guest yourself, don’t miss out on our exclusive rewards program.